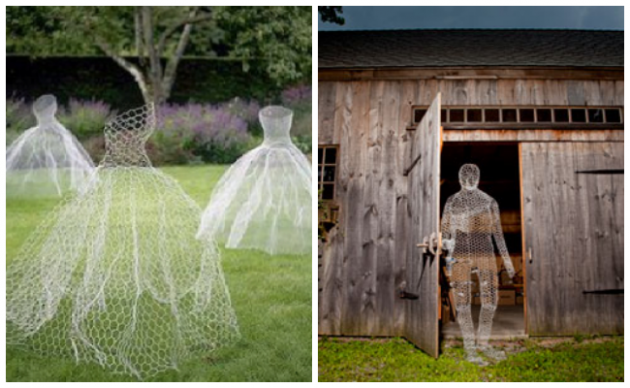 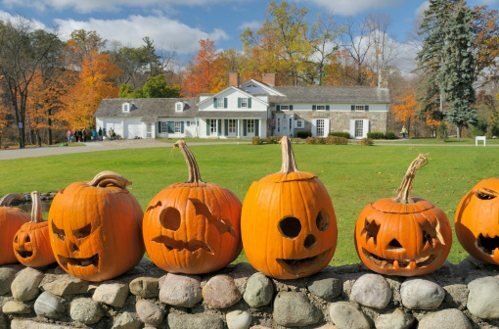 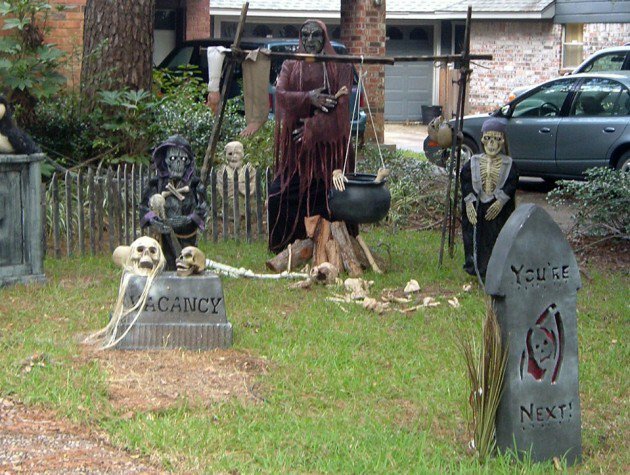 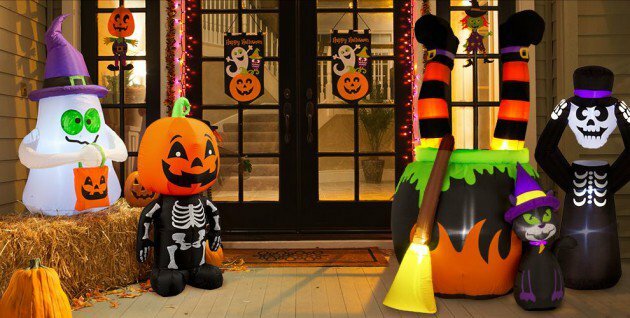 Halloween is the perfect time to decorate the home with some “gruesome” and spooky details. 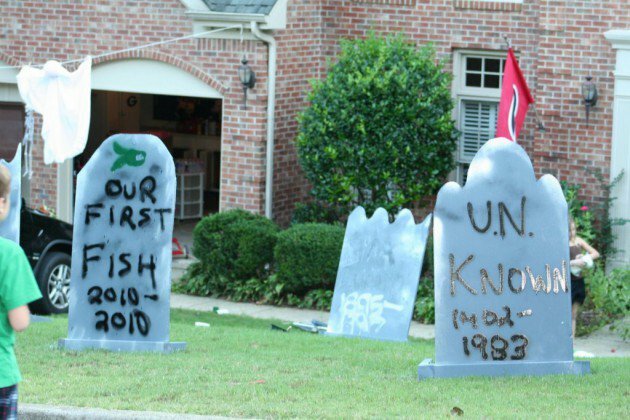 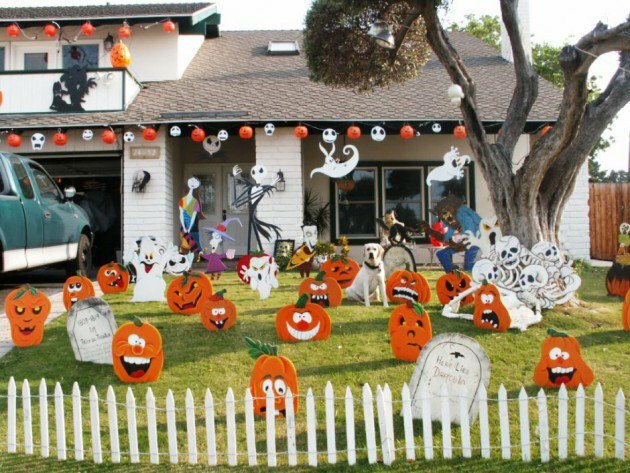 If you have not decided to go to a party, where, perhaps you can celebrate this holiday, you can stay at home and decorate it with some morbid decorations. 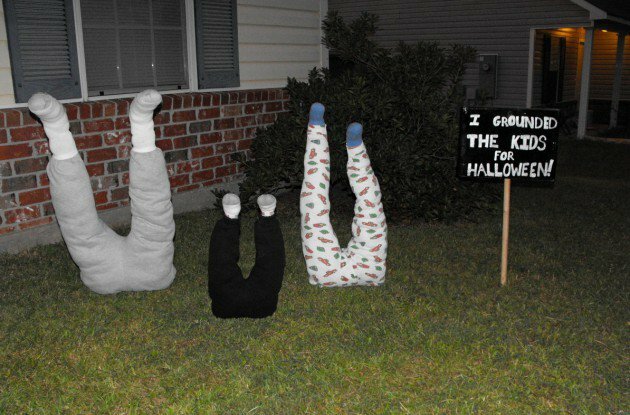 If you have children, they will be happy to help you to make attractive decorations. 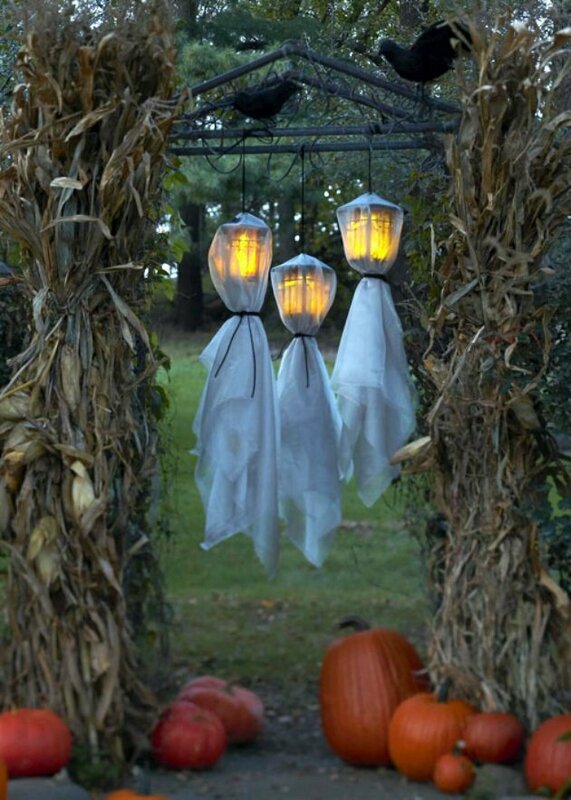 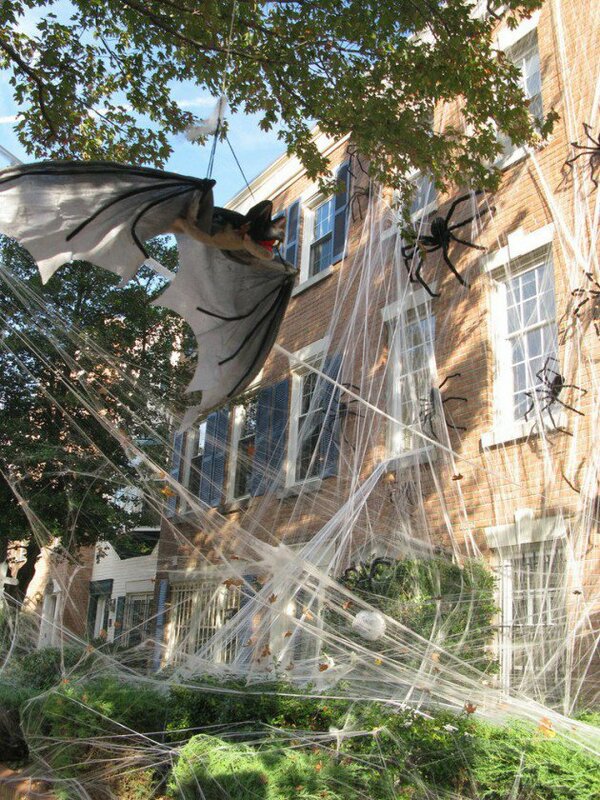 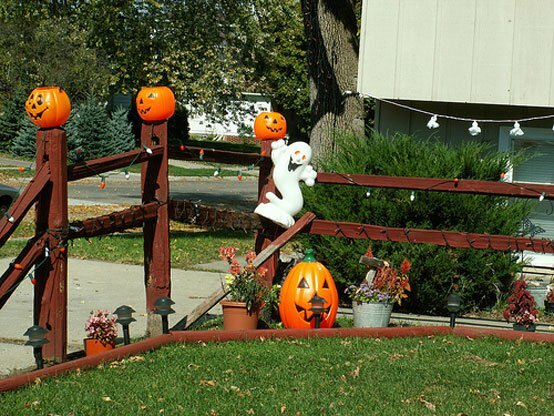 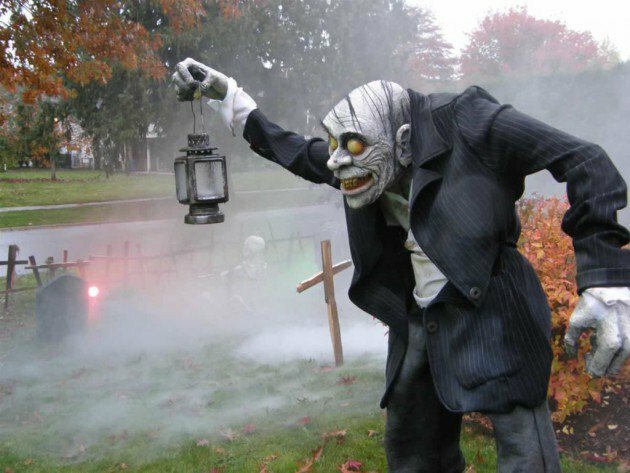 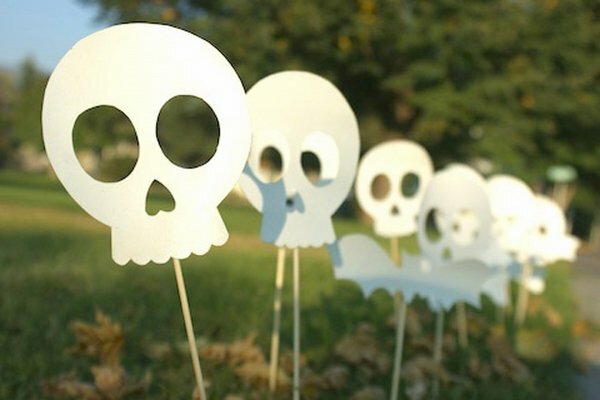 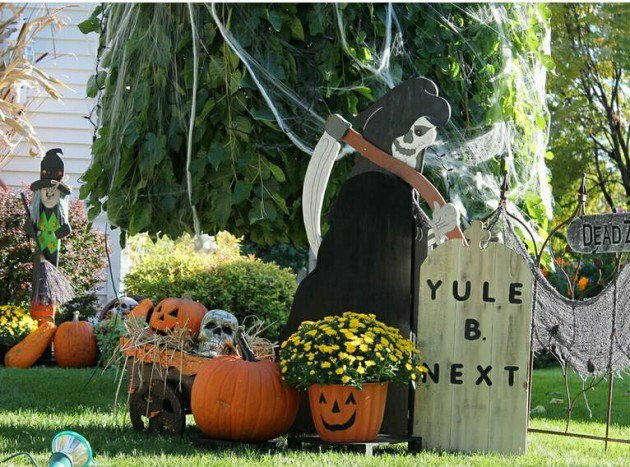 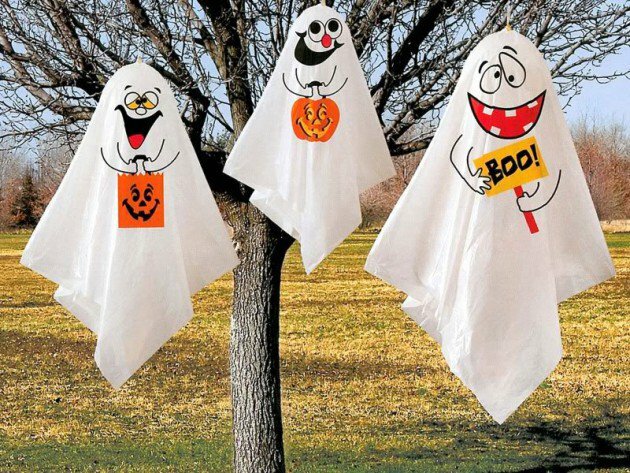 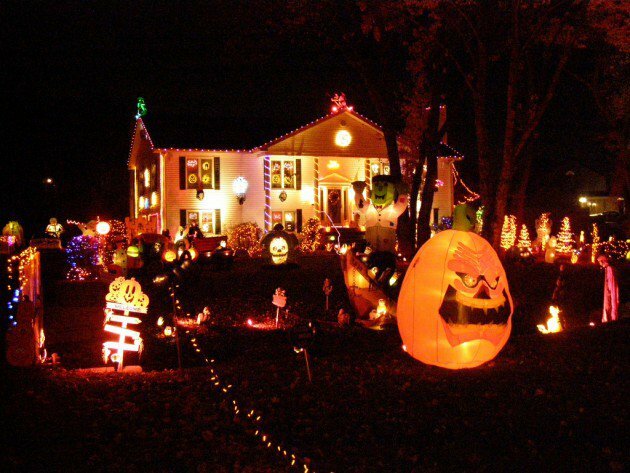 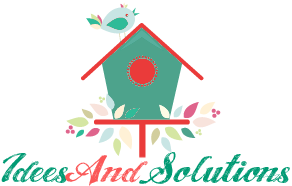 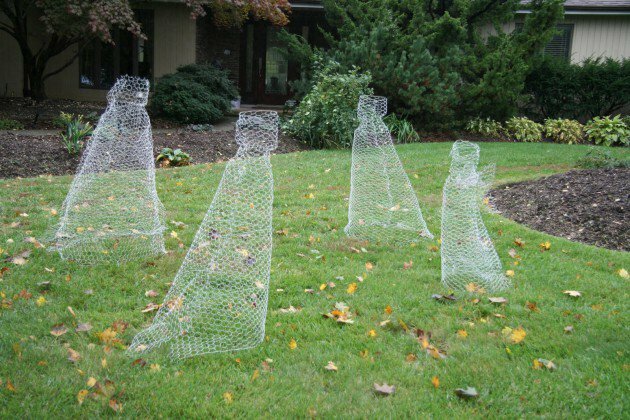 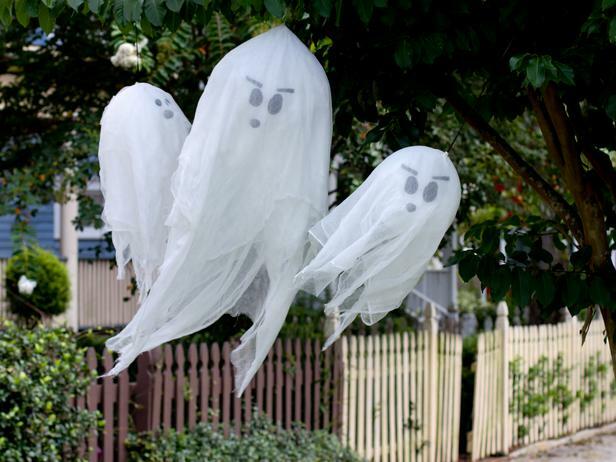 Today we find some beautiful outdoor DIY decorations that will transform your yard into beautiful and fun place for Halloween party.